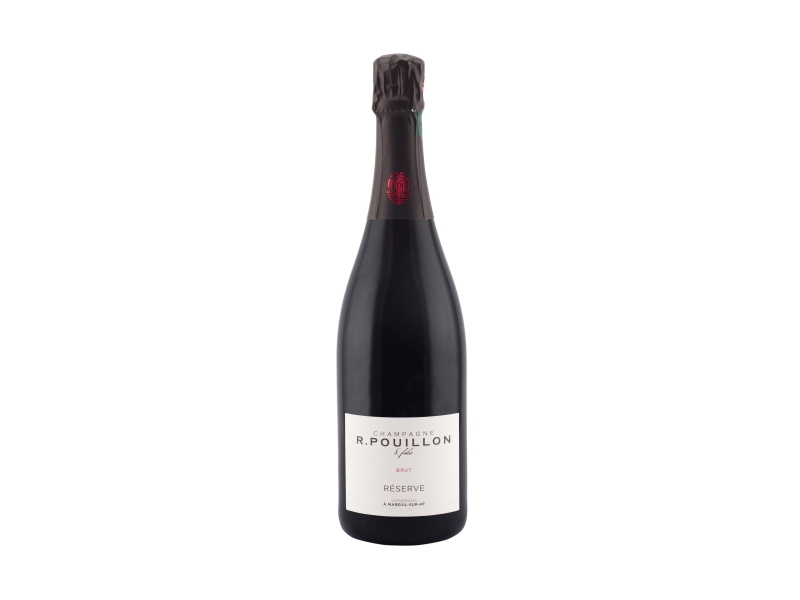 R. Pouillon & Fils is a Récoltant-Manipulant in Mareuil-sur-Aÿ, classified as Premier Cru in Vallée de la Marne. 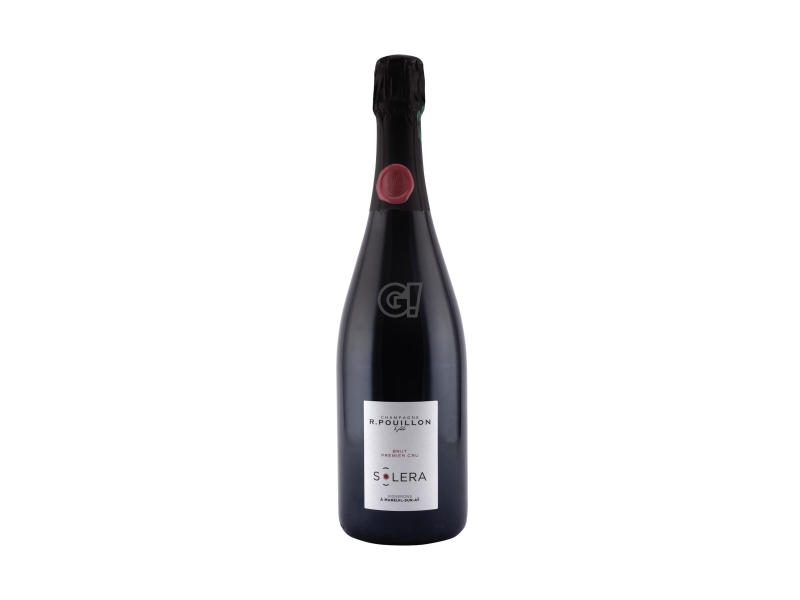 In 1947, Roger Pouillon decided to produce Champagne from a few hectares of vineyards in Mutigny, after he had discovered the vinification art and enology. Roger has a great passion for Champagne and has decided to create his own brand: Roger Pouillon. Nowadays his heirs, James and Fabrice Pouillon, own more than 15 hectares in 12 different villages in Vallée de la Marne: Aÿ, Mareuil-sur-Aÿ, Murigny, Tauxière Mutry, Avenay Val d’Or, Ecueil, Sermiers, Chamery, Sacy, Festigny, Epernay and Faverolles. To preserve the original vine, James and Fabrice Pouillon prefer to follow the biological path as well as environmentally-friendly methods, to allow a better terroir expression in their grapes and Champagnes.